Toxins in Our Body Rob us of Our Radiance! Toxins build up in our body and rob us of our beauty, our health and our radiance. Remove the toxins and you are on your way to bringing back the natural, healthy you. I never realized this until I started focusing on detoxifying the body. Difficulty losing weight is a sign that there are toxic waste sites in the body, usually the fat cells. The body stores toxins in fatty tissue to protect the body from more severe damage that might be caused if they were stored in the organs. This is the good news. The bad news is that fat stored toxins still create substantial damage and contribute to unhealthy conditions such as cellulite, stress to the immune system and weight gain. Each fat cell is approximately 0.6 micrograms, but may be smaller or larger. The maximum holding capacity of a cell is three times that amount. The average person has between 50 billion to 200 billion fat cells inside the body. This number is determined by genetics, eating habits of our mother during pregnancy, childhood feeding, environment, and our personal habits. We have fat cells in the layers of our skin, inside and around muscles and around our organs, such as liver and kidneys. Once encapsulated in the fat cell, toxins are hard to get rid of. Juice fasting – Juicing has been proposed as one of the best ways for detoxification. This fasting enhances consumption of raw fruits and vegetables without leading to digestive problems, which can be one of the problems caused by uncooked high fiber foods. Unprocessed foods – Unprocessed foods should be taken such as fresh vegetables, fruits, brown rice and fish. Healthy foods flush out harmful toxins from the body and restore energy levels. Additives in processed foods are very toxic and harmful to the body. Water – Drinking plenty of water everyday flushes out accumulated toxins from the body and boosts up the metabolism process in the body. 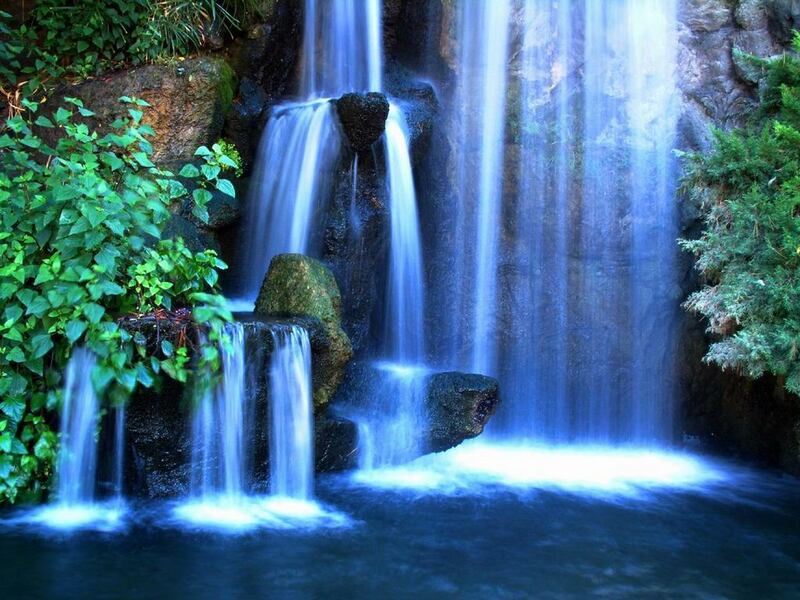 Our body loses water during night time, so a good habit to develop is to drink a large glass of water in the morning. Green tea – Green tea is a great detoxifying agent. You should take green tea instead of tea, coffee and other beverages. Consuming green tea helps detoxify and cleanse the body. Green tea helps balance the acids and bases in the body and helps rejuvenate you when you feel tired. If you are trying to lose weight, green tea can help. Exercise – Moderate exercise helps stimulate the lymphatic system of the body and helps release toxins through sweat. Workout helps burn the fat cells, which are the sites of toxins storage. 45 minutes of exercise daily can do wonders apart from balancing the body weight as well as flushing out toxins from the body. Massage – Massaging helps the body to improve blood circulation and removes toxins from the body. It helps get the lymph system, which doesn’t have it’s own pump, moving. It also helps tighten the loosened muscles and also helps resolve chronic problems. Sleep – Toxins are eliminated and tissues get repaired while sleeping. Meditation – Meditation helps clear the mind of negative thoughts. You will face a marked change in your body when you meditate only for 15 to 30 minutes a day. Your body recovers quickly from various stress related illnesses and it also helps reduce anger, stress and negative thoughts. One of the best methods to detoxify your skin is to dry brush your body before bath. This method helps remove the dead cells of the skin and toxins. It also helps to reveal beautiful skin and lose weight. 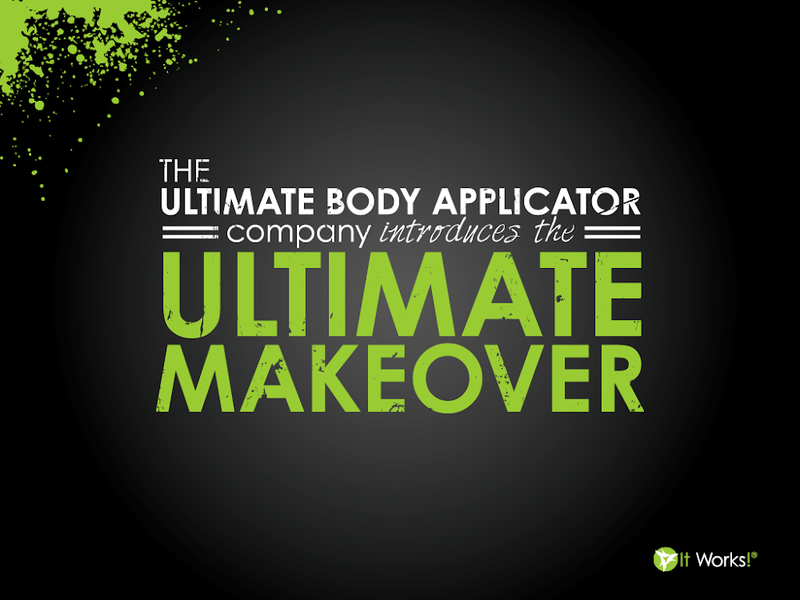 The Ultimate Body Applicator-this is an botanically based detoxifying patch that is placed on the body to remove toxins from the fat cells. The formula is designed to permeate the cells and release the toxins into the lymphatic system where they can flush out naturally. This product will enhance the work of a massage by taking the detoxification to a deeper level. It also works alone to remove the toxins and tighten and tone the skin. It results in a natural inch loss so you get a double benefit from this product. You can choose any one of these options or a combination of them and begin to clean the toxins from your body. Watch what happens to your body, your energy and how you look.